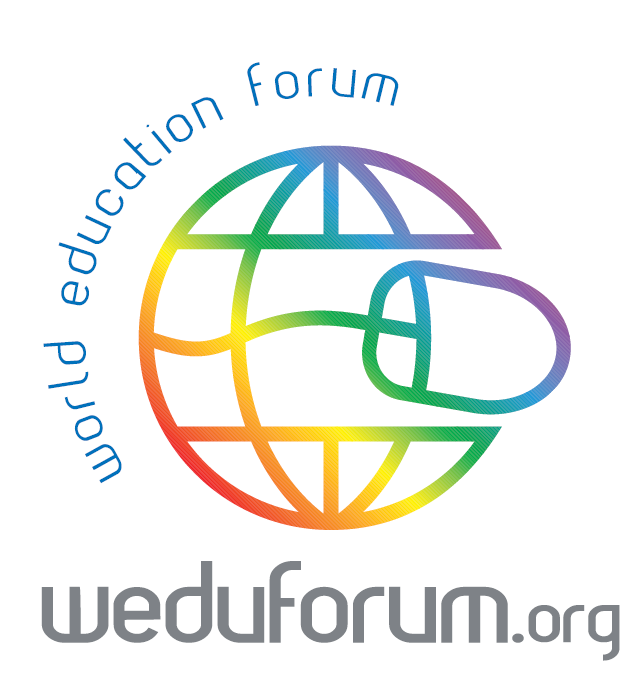 The World Education Forum is an international forum for the exchange of ideas and information about ways to empower people through education, a platform to discuss and promote education as an instrument for economic and social development in all parts of the world through the use of technology. Scheduled to take place in Barcelona, Spain, from March 30th until April 1st, 2008, it is presented by ICDE and sponsored by UNESCO. ICDE - The International Council for Open and Distance Education – is the only global representative for open and distance education, an NGO dedicated to flexible learning and teaching. With members all over the world, one of its main aims is to promote inter-cultural co-operation and understanding, and it has for many years been an official and active partner of UNESCO. Striving for ‘Education for All’ are its members - educational institutions, national and regional associations, corporations, educational authorities and agencies in the fields of open learning, distance education, and flexible, life-long learning. ICDE is also an active partner of the World Bank, implementing projects in developing countries, and is working together with the European Commission to establish educational institutions and networks beyond Europe, one of many aims it shares with Santander. Santander’s strong commitment to create a better society is evident from its dedication to invest in education and the transfer of knowledge. One prominent example is UNIVERSIA, an internet portal created to facilitate the creation of a common forum of higher learning through training, culture, research and collaboration with the business world.